We were fortunate to have a photographer in our area who could capture these images for our family. I am grateful to Steve, for creating such beautiful, beautiful images of Chase. After all, these images are all we have of our son to hold on to, and to remember him by. In a way, it was Steve who brought my baby to life and marked his presence on this earth. Guys from Ukraine have their own view on the graffiti. 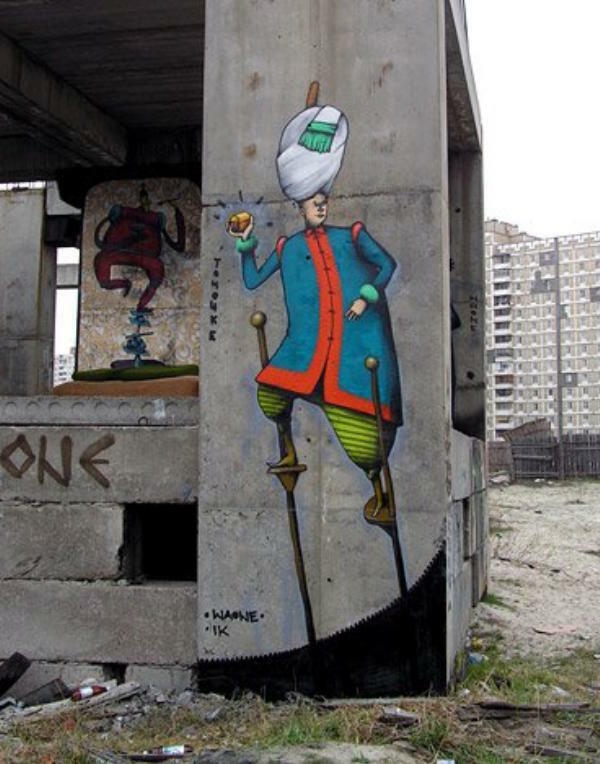 They decided to illustrate Ukrainian fairy-tales on the walls of the city. Look what it looks like. Artists instead of taggers. Click here for more. The Mashup Reader allows you to see what your blog would look like using another blogger’s layout. Bibi from Bibi’s Box tried using my layout on her blog and vice versa to see what Cynical Box or Cynical Bibi would look like. The results were catastrophic.